Dr. Mark L. Frigo is Director of the Center for Strategy, Execution and Valuation and the Strategic Risk Management Lab in the Kellstadt Graduate School of Business at DePaul University in Chicago. He is Ledger & Quill Alumni Foundation Distinguished Professor of Strategy and Leadership at DePaul University. Author of six books and over 100 articles, his work is published in leading business journals including Harvard Business Review. Dr. Frigo is a Certified Public Accountant (CPA), a Certified Management Accountant (CMA) and holds a Ph.D. in Econometrics. His professional career has included corporate strategic planning, corporate mergers and acquisitions and management consulting at KPMG. In the area of strategic valuation, Dr. Frigo has served as a valuation expert for organizations ranging from privately-held companies to larger organizations such as the Chicago Board of Trade (CBOT), and as an advisor for executives teams in merger and acquisition strategy. • Focused Growth Strategies: Developing focused growth and innovation strategies that achieve profitable growth with less resources. 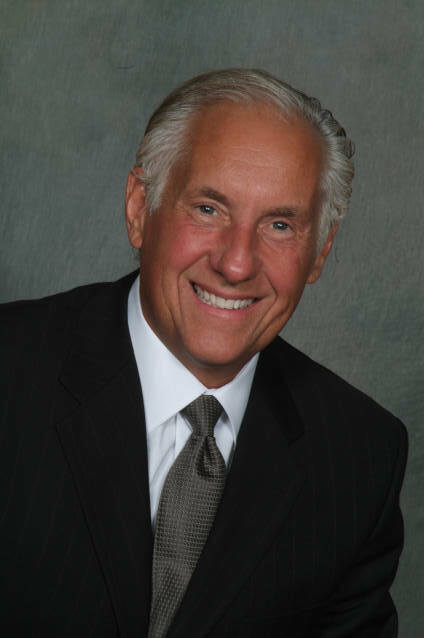 Dr. Frigo is a recognized thought leader and advisor in strategy execution and strategic risk management. He has presented keynote presentations and executive workshops to Fortune 100 companies, trade associations and professional organizations throughout Europe, Asia-Pacific, South America and North America. He is co-creator of the Return Driven Strategy® framework which is used by corporate management teams and boards of directors to drive innovation and growth and to make the connection between a company’s business strategy and market valuation. Dr. Frigo is co-author (with Joel Litman) of DRIVEN: Business Strategy, Human Actions and the Creation of Wealth (www.returndriven.com) and co-author (with Richard J. Anderson) of Strategic Risk Management: A Primer for Directors and Management Teams. Dr. Frigo serves as an advisor to CEOs, CFOs, management teams and boards in the areas of strategy execution and strategic risk management. "Helping business leaders drive superior performance through focused strategy and execution"
Dr. Mark L. Frigo presents an overview of the Return Driven Strategy framework at a CFO Summit.